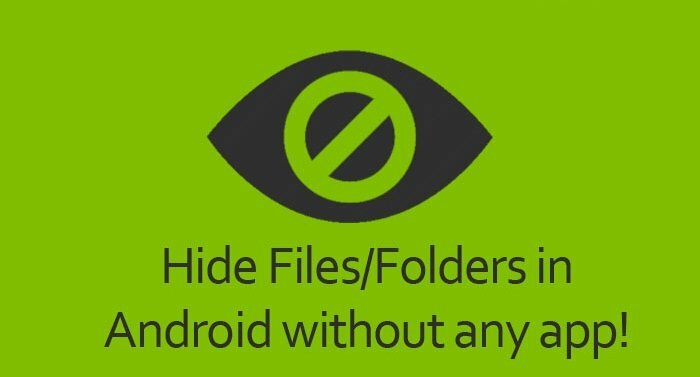 In this post, i will tell you the method to hide certain images in your android without any app. With that, you can easily hide selective image files which you don’t want to share with other. There are instantly million of a user who is using Android now. And Android is the platform which implements more features than any other operating system. Now in this post, I am going to tell you How To Hide certain images In Android. We all require privacy in our contents. As there are many media like our personal pictures etc which we never want to share with any other person. But we do share our phone with our friends, family members and natives for some of the reasons. And at that time, our privacy gets in emergency and we perpetually want something that secures our content and only we can access our content. The method is quite simple and easy and you just need is a cool rename file trick that will allow you to hide that content in the gallery. And all these without using any of the apps. So have a look on complete method discussed below to proceed. 1. Mostly every android has file explorer in it, but if you don’t have any I recommend you to download Es File Explorer in your android device. Now open your file explorer or file browser. 2. Now you need to move towards the DCIM folder as most of your camera roll images are stored there. 3. 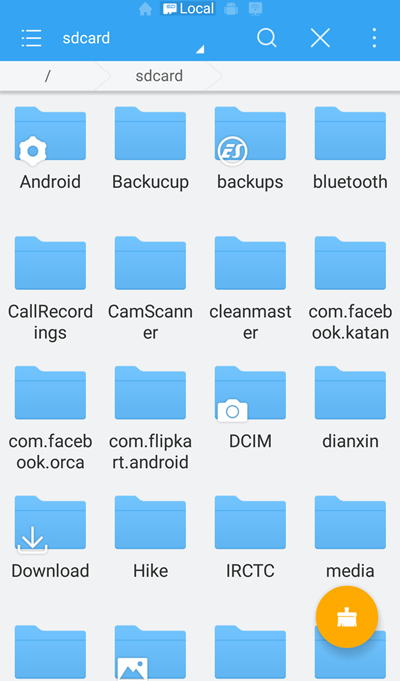 Now you will see the folders like Camera, Facebook etc, now if you want to hide the images taken from your camera then you need to long tap on Camera folder. 4. Now select the rename option there and you just need is add “.” before the camera that renames it with .camera and save it. 6. That’s it you are done, now open the gallery of your device and you will see that all the images of that folder will not get displayed in the gallery that is are hide. You can also hide them by deleting dot from their names in File Explorer. So above is all about How To Hide Certain Images On Android Phone Without Any App. 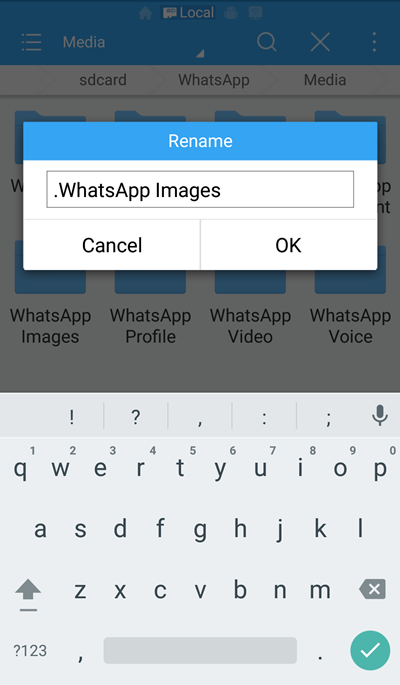 Use this method and easily hide any of the selective images from your gallery by just renaming the respective folder. Hope you like this keep on sharing with others too. Leave a comment below if you have any related queries with this.